Koselig lite rorbuanlegg med 3 restaurerte rorbuer. Kjøkken m/kokemuligheter, et eller to soverom og bad/dusj. 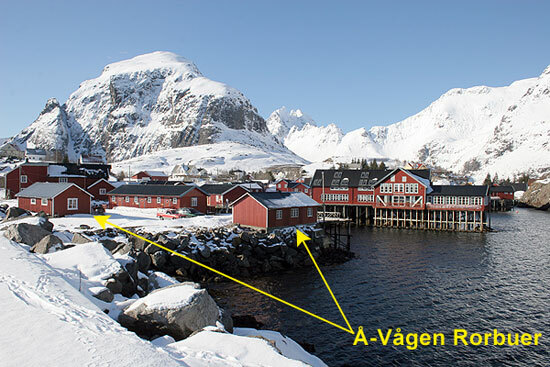 Rorbuene har flott beliggenhet nær havet, med utsikt til Å havn eller mot havet. 4-6 personer i hver bu, kan også leie ekstra madrasser. 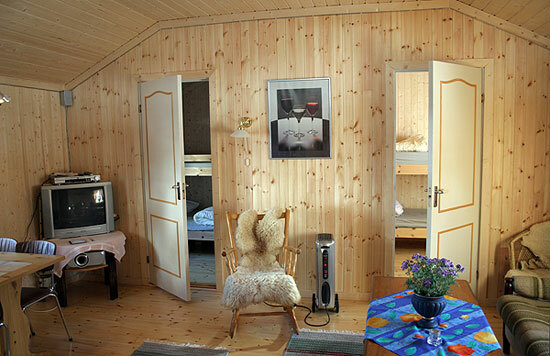 Small, pleasant rorbu cabin camp with 3 restored rorbu cabins. Kitchen with cooking facilities, one or two bedrooms, bathroom/shower. 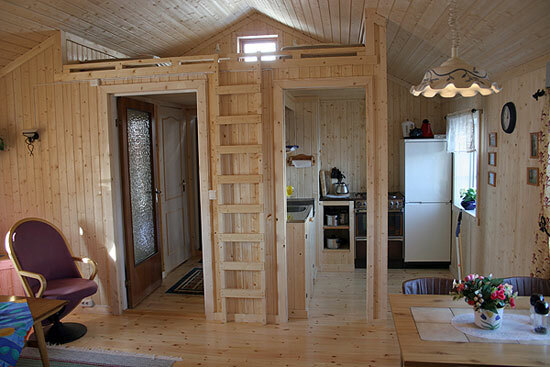 The cabins are wonderfully situated by the sea with a view of Å harbour or overlooking the sea. Short distance to restaurant, cafe, bakery, museums and rambling trails. 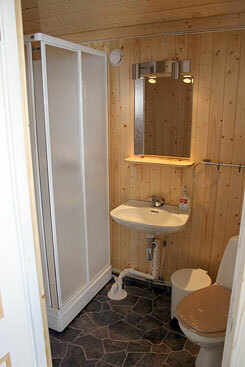 Room for 4-6 persons in each cabin, extra matresses also available for hire. 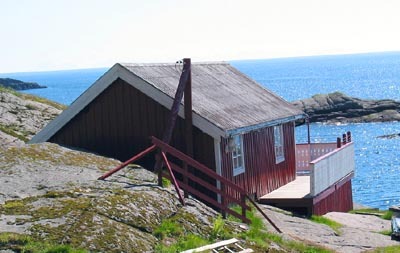 June-August: NOK 500-1200 per cabin per night. Bed linen available for hire.